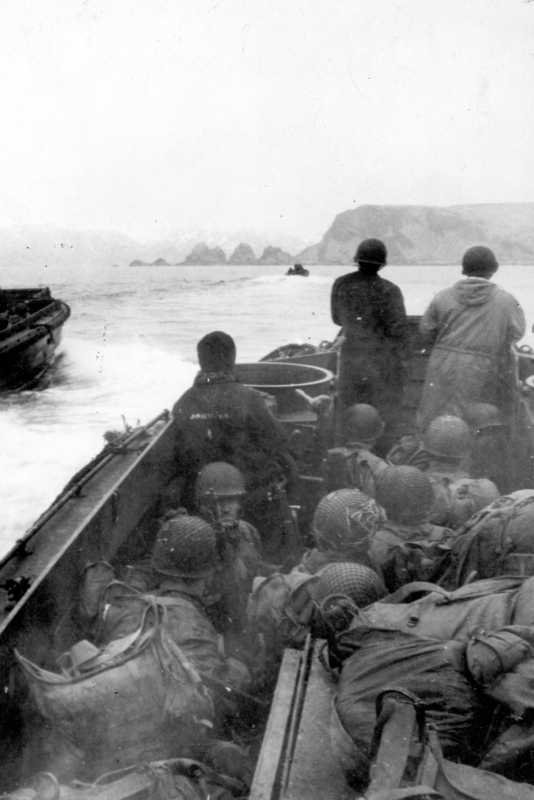 On May 11, 1943, the 17th Infantry Regiment, 7th Infantry Division, undertook its first amphibious operation of World War II. 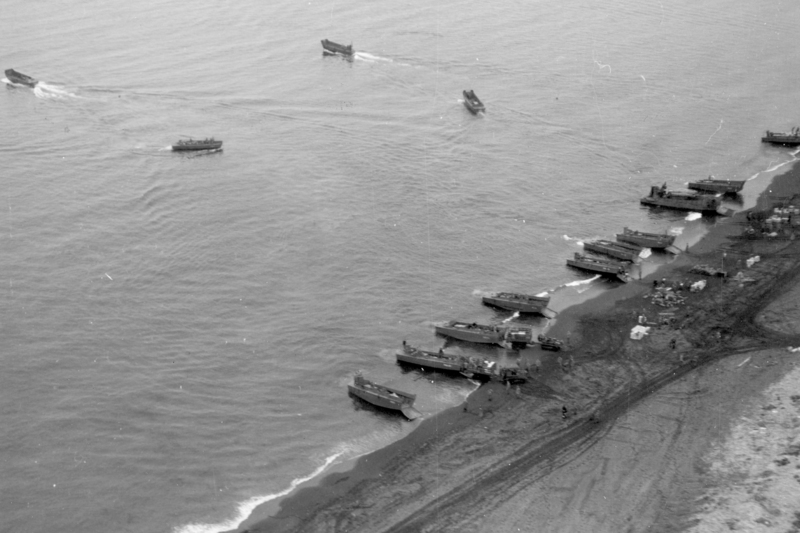 Landing at Massacre Bay, Attu Island in the Aleutians, the 17th encountered no resistance on the beach, but subsequently found the Japanese deeply entrenched on the high ground further inland. 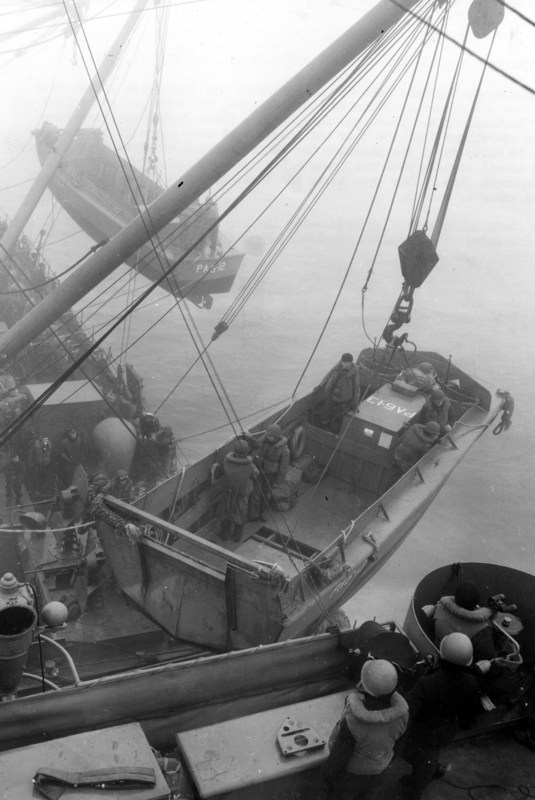 The Arctic conditions, narrow beaches and a shortage of landing craft complicated the effort to get ashore and keep the troops supplied. Without adequate cold weather gear, hundreds of men from the 7th ID suffered exposure-related injuries, including frostbite. On May 29, 1943, the surviving Japanese troops launched one of the largest banzai charges of the Pacific War. They overran some of the front line units and poured into the 7th ID’s rear. The fighting in places devolved into hand-to-hand combat, and it took most of the 29th and 30th to restore the situation. Small groups of Japanese continued to hold out afterwards, but the destruction of the banzai attack ended effective resistance on the island. The 7th Infantry Division lost over 500 men killed in action, plus another 1,150 wounded. The Japanese garrison of 2,800 was wiped out. The Americans took only 28 prisoners by the end of the campaign. The 7th Infantry Division went on to play a key role in the Central Pacific Campaign, taking part in the landings in the Marshall Islands. Later, the 7th fought on Leyte Island during the Philippines Campaign, and on Okinawa during the last land battles of the Pacific War.